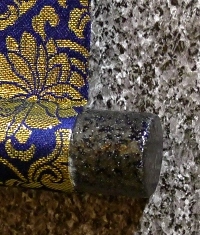 Shisui was born in 1955 (the 30th year of the Showa era). 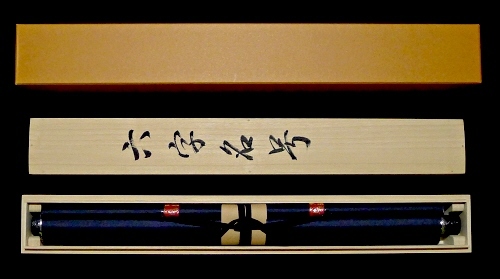 Master of a Shodo calligraphy school. He lives in Hiroshima Prefecture. 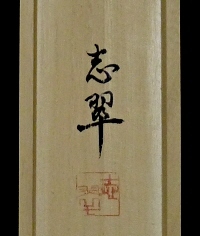 A Buddhistic chant "Namu Amida Buddha" (Namu Amida Butsu) is drawn in good form using Fude Japanese brush and Sumi black ink.